Posted on 7 July 2015, in Baking, Cookies, Francophilia, Inspiration in Ink and tagged cookbooks, pastry, tea. Bookmark the permalink. 16 Comments. I never saw anyone in Paris drink tea, but I did observe the pastry time… about 4 pm, mostly kids. Maybe it is more popular outside of the city where people are less weight conscious. about tea in Paris, but will admit I have seen a few tea shops there in my travels. Hi Nana, yes there are many tea shops and they’re on the rise in Paris. Betsy’s cookies look great! I’m ready to leave for Paris at any time. I visited several serious tea shops when I was there last. Most interesting. I’m excited to try some of the treats! Your cookies look delicious. And I still want to make the passion fruit tartlets that Teresa wrote about. Betsy, I’m over the moon you like the book and thank you so much for sharing the diamond biscuits with your gem of a review. It’s such a pleasure to hear from your readers! Sounds like a great book, and the diamond biscuits look like the perfect teatime treat. Thanks for the kind words. 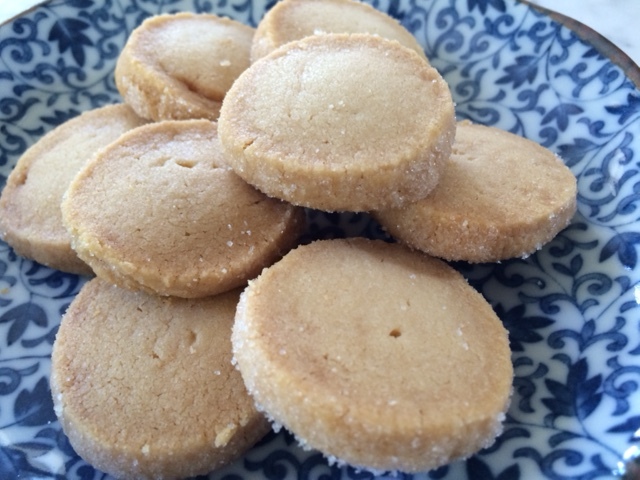 The biscuits are a gem of a recipe as it’s handy if you’ve run out of eggs! I just won this book from Teresa’s blog…I was quite excited to receive it! A beautiful book, with many recipes I want to try! The diamond Biscuits sound like a delightful treat! Lovely review, Betsy! I’m just as excited that you won the Giveaway and thrilled to hear you fancy trying the recipes. Looking forward to hearing what you decide to bake from it! 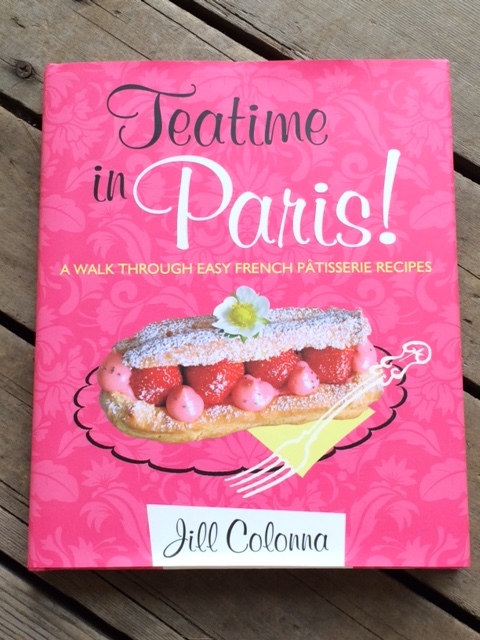 Hi Betsy, terrific post on Tea Time in Paris. I did see Teresa’s article and was intrigued, now I’m smitten. The book looks wonderful and do believe it will be a lovely reading book for me in August. The biscuits look delicious, and I’m fond to prepare the macarons as well! Thanks for sharing.